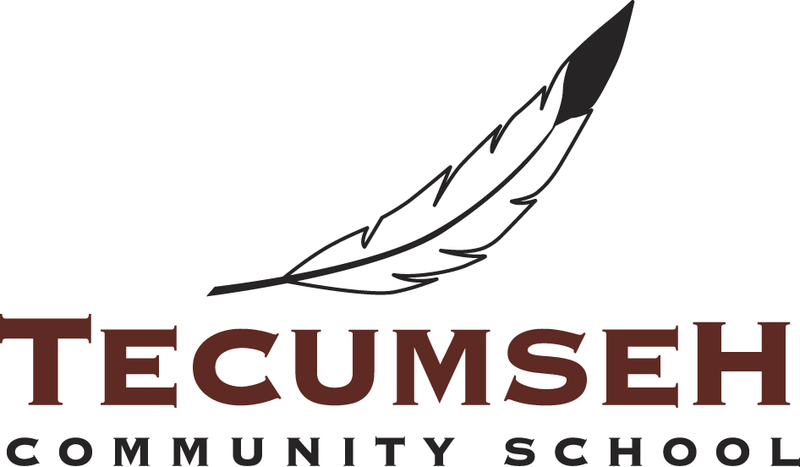 The Tecumseh Community School office and its programs are located within the Tecumseh Public School building at 401 Tecumseh Avenue E, in Old South. To visit us, please enter through the East Door. Our hours of operation are 6pm to 10pm, Monday through Thursday. The Community School closes in June for the summer, re-opening in September.